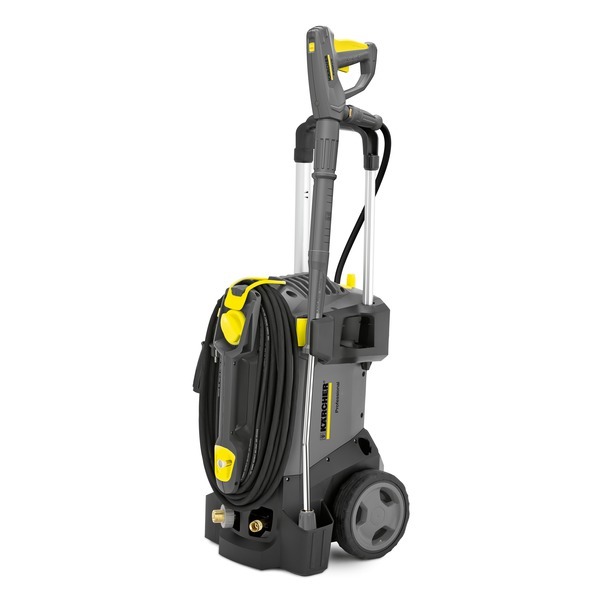 Contact us to find out how a Karcher Pressure washer could help improve your business. 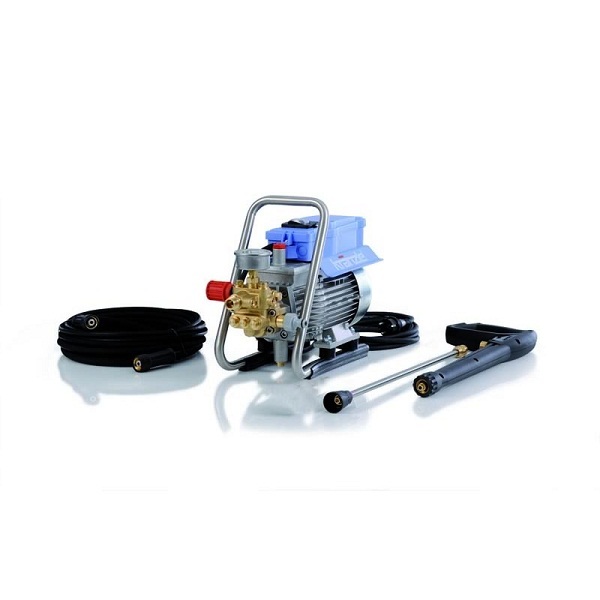 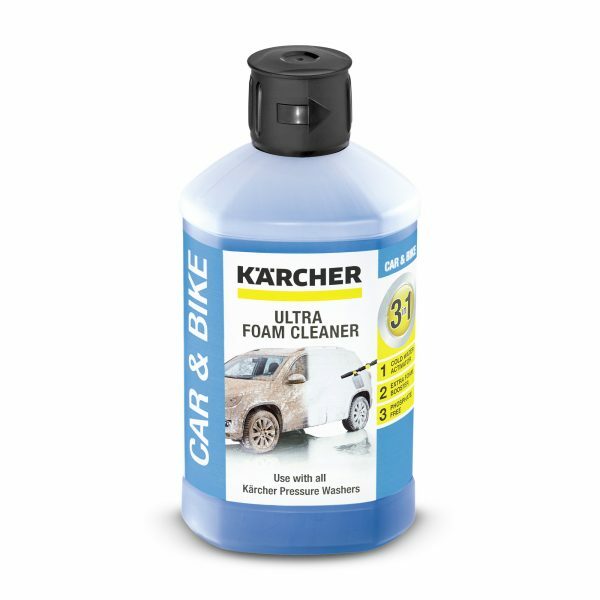 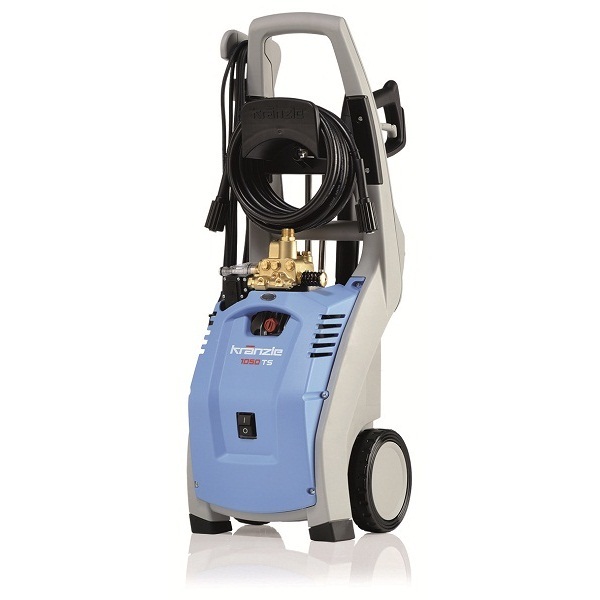 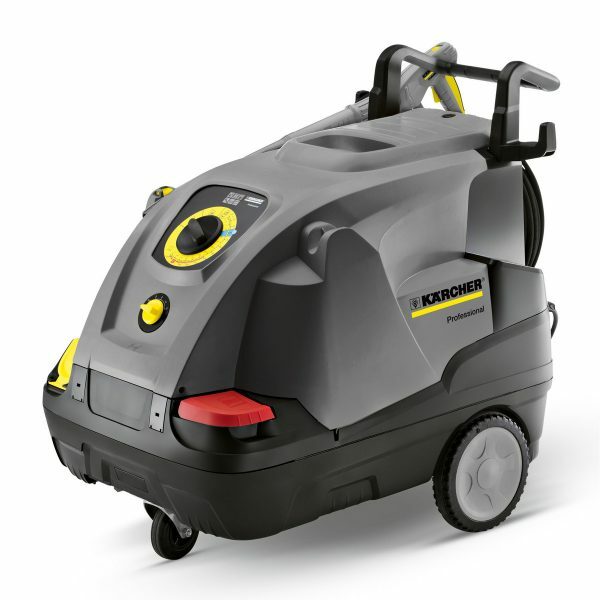 A Kärcher pressure washer is the starting point for a wide range of cleaning tasks. 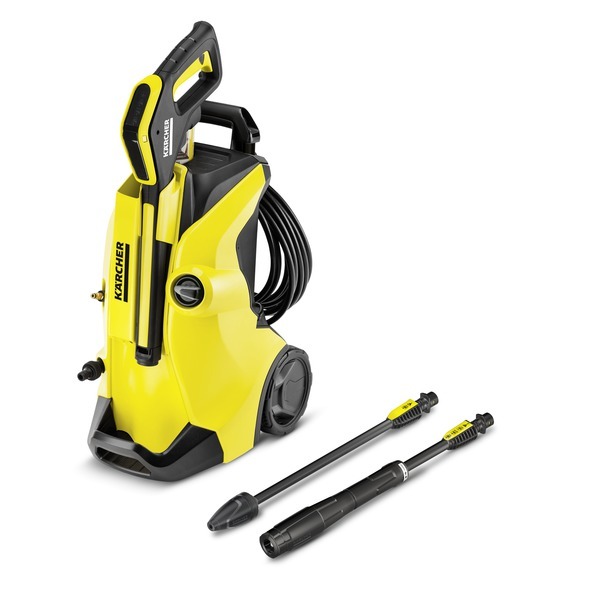 From Car washing to weed killing. 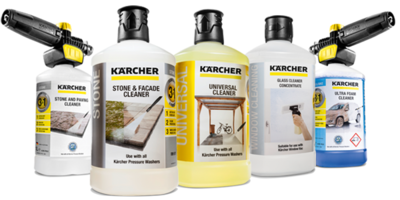 Contact us today to find out how a Kärcher Pressure washer can help your business and open up new cleaning opportunities. 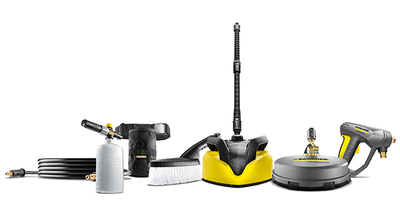 Cleaning Equipment. 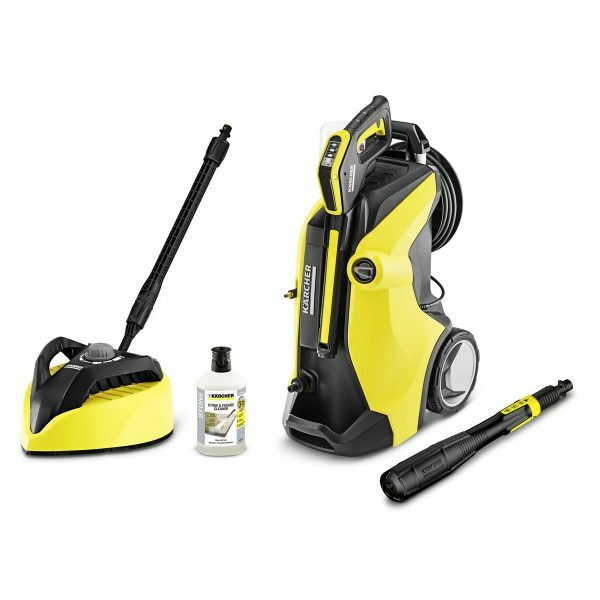 Knowledgeable and helpful staff in-store and on the phones means that you receive the best service and experience available when purchasing new items or simply just looking for some advice. 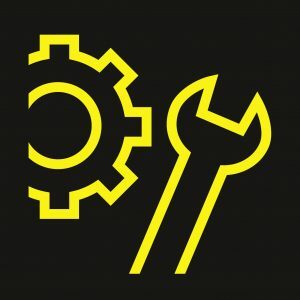 Our website has an extensive selection of machines, accessories and parts, all available to buy online with the peace of mind of being able to recieve helpful aftersales support. 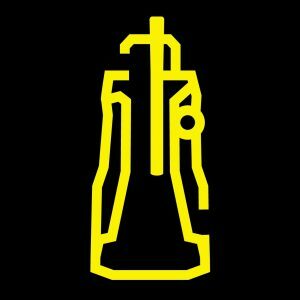 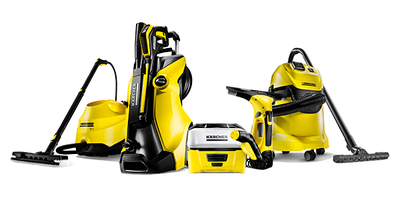 Our workshop and engineers can offer repairs on Karcher, Kranzle, Nilfisk and IPC cleaning equipment. 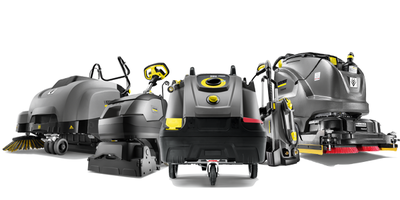 Our field engineers cover from Glasgow to Edinburgh and everywhere in between. 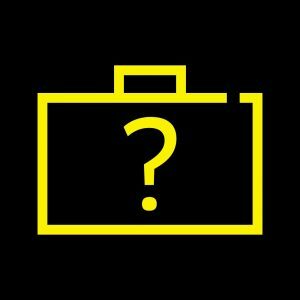 Click the image above to find out more. 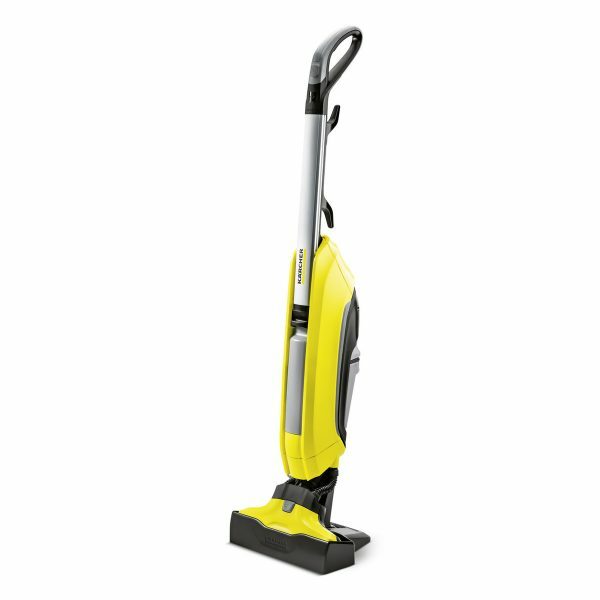 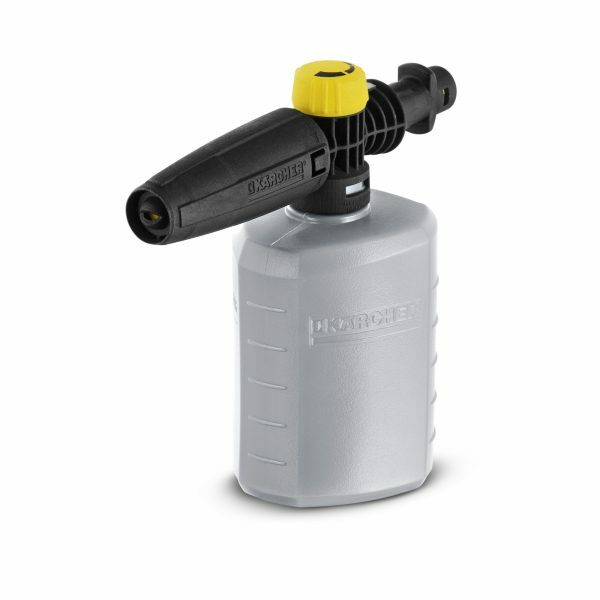 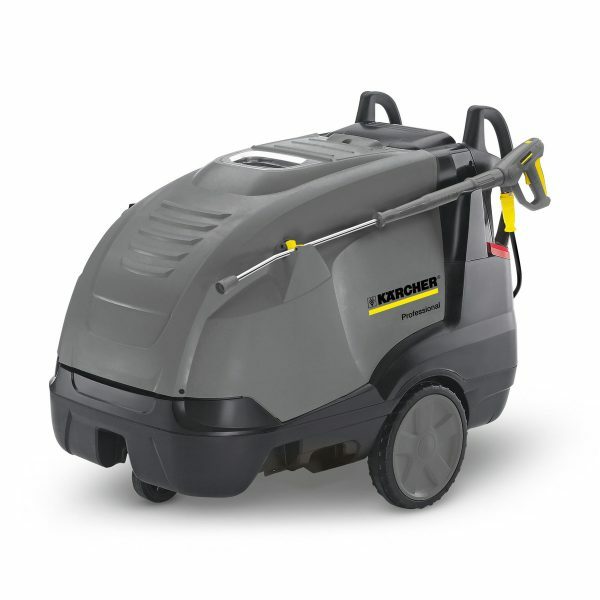 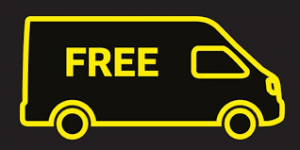 We supply Karcher, Kranzle, Nilfisk and IPC mobile pressure washers, power washers, steam cleaners, vacuum cleaners and cleaning accessories for Industrial and Domestic use throughout the UK including in Scotland: Lanarkshire, Hamilton, Glasgow, Edinburgh, Tayside, Fife, Grampian, Borders, Ayrshire, Highlands and Dumfries.